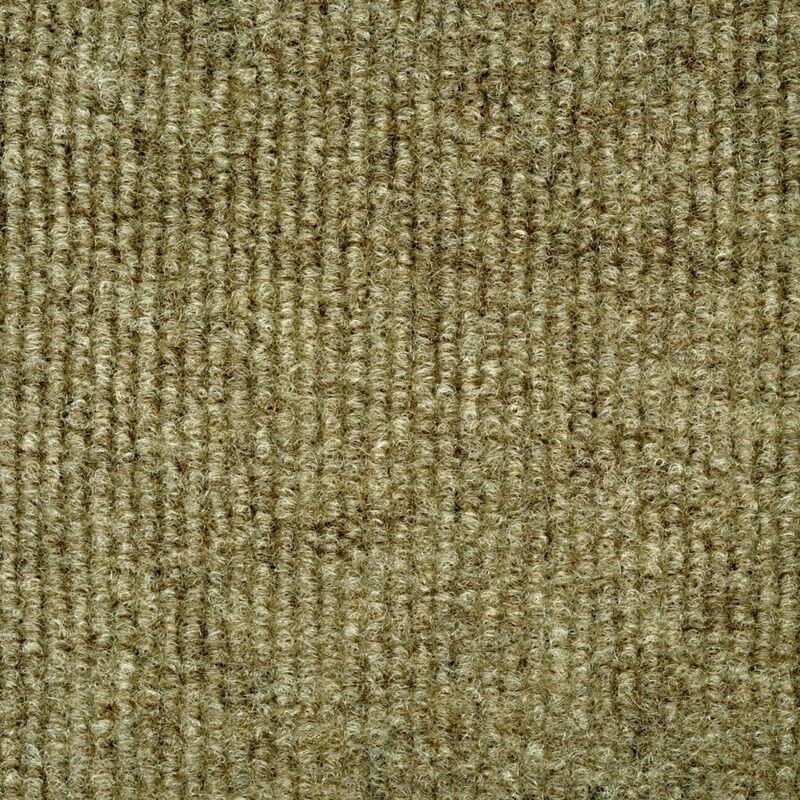 Ribbed Taupe Indoor/Outdoor 6 Feet x 8 Feet Area Rug This Indoor/Outdoor Hobnail Pattern Rug is a great way to dress up your patio, sunroom or any indoor/outdoor living space. Being constructed from 100% solution dyed polyester fibber helps make it mould, mildew and stain resistant for easy care and cleaning. This all weather rug is durable and also UV protected to help prevent fading. You can now have a great rug solution and at the same time be environmentally responsible since it is made from post consumer recycled plastic drinking bottles.